User experience ia all about how a person feels about using a product. 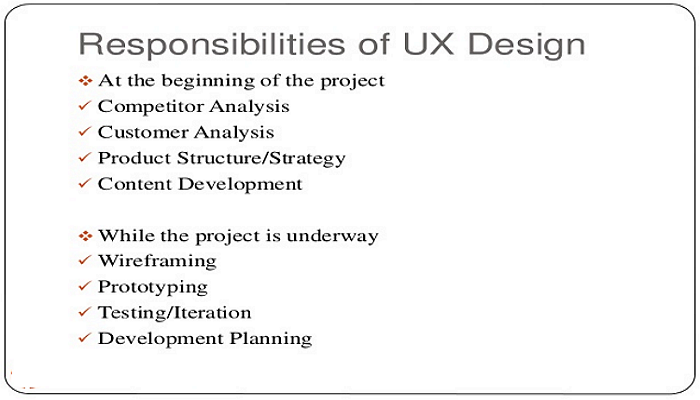 This article will tell you about the knowledge of UX responsibilities and skills. Now, many companies are increasingly focusing on user-centered design and user experience has become the best standard to measure the quality of a product. With the continuous development of mobile and web development, UX designer is undoubtedly one of the most popular occupations in these few years. What is the essence of the user experience? My answer is : To meet the user's needs. So, as a user experience designer, what responsibilities and skills should be required? In short, the responsibility of an UX designer is to provide a satisfying and enjoyable product experience for the user. 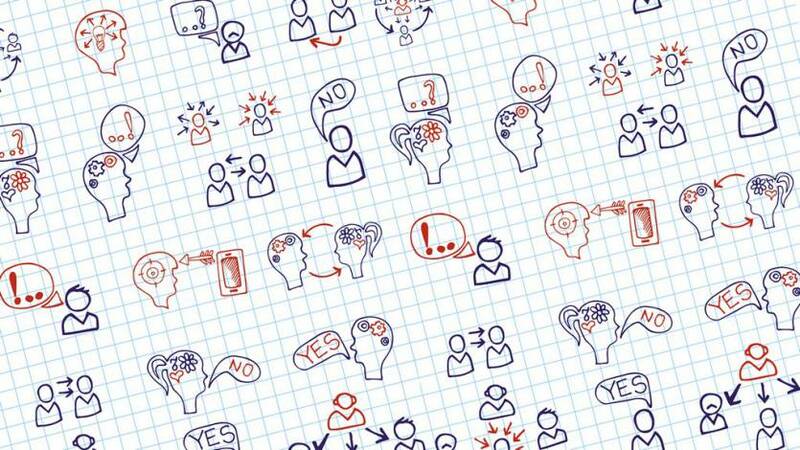 UX designers should possess creativity, tech skills and problem solving abilitiy. UX design may involve in psychology, research and computer science. The most inportant areas include information architecture, process design, prototyping, user research, branding and customer and technical support. 4. Analyze Skills: be able to use the Google Analytics to gain and interpret usage data and analyze conversion rates. 5. Communication skills: good communication is half the battle. You need to concisely convey your opinion, make wise decisions, and apply with data to help improve the usability of your website or application. H. Fredheim has pointed out that the user experience can not be designed, and what we do is to design for the user experience. User experience is all about how a person feels about using a product. UX design is an user-centered design. If a product can solve his problems and be able to please him, then it is a successful product.